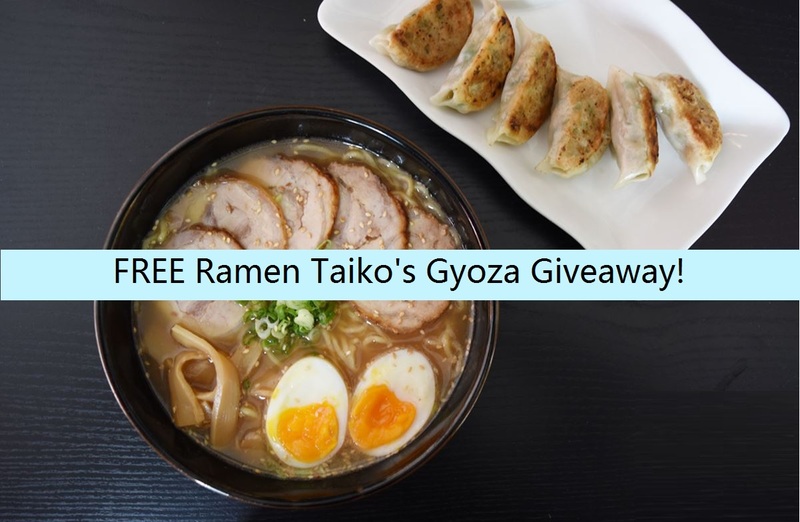 FREE Ramen Taiko’s Gyoza Giveaway! 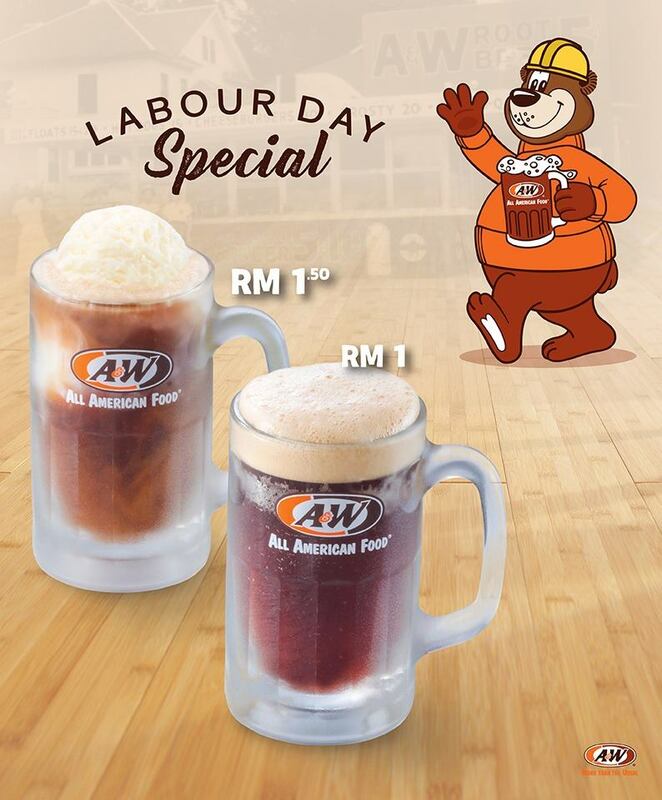 A&W Labour Day Special, RB For Only RM1! 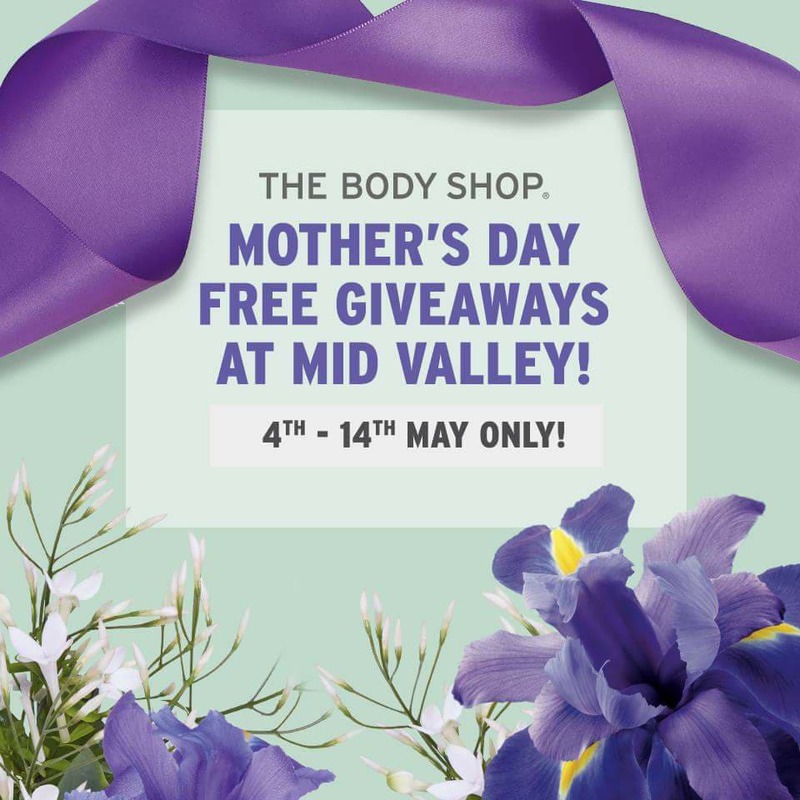 FREE The Body Shop Selected Brightening Skincare Product worth RM 125 Giveaway! 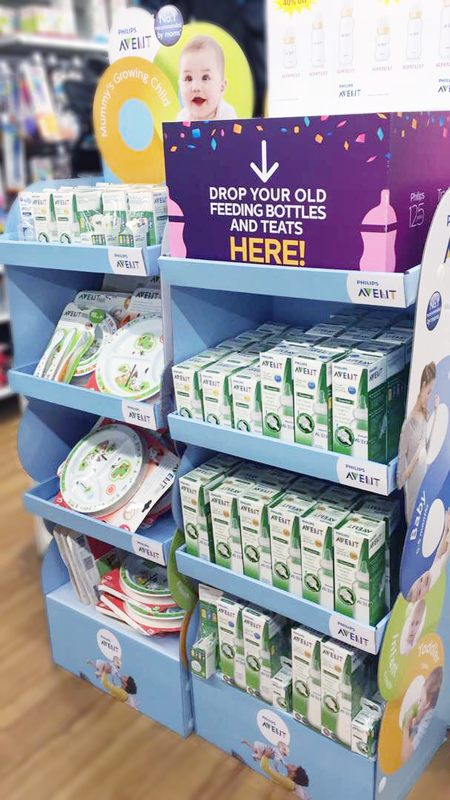 Philips Avent Trade-In Promotion Is Back! 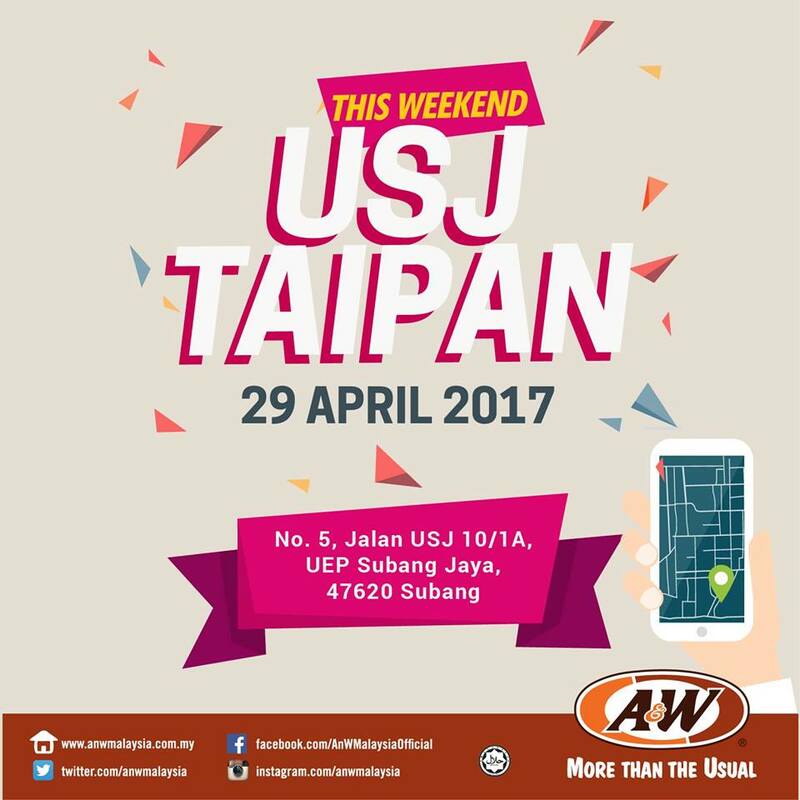 A&W Special Opening Promo, RB Drink at Only RM1! 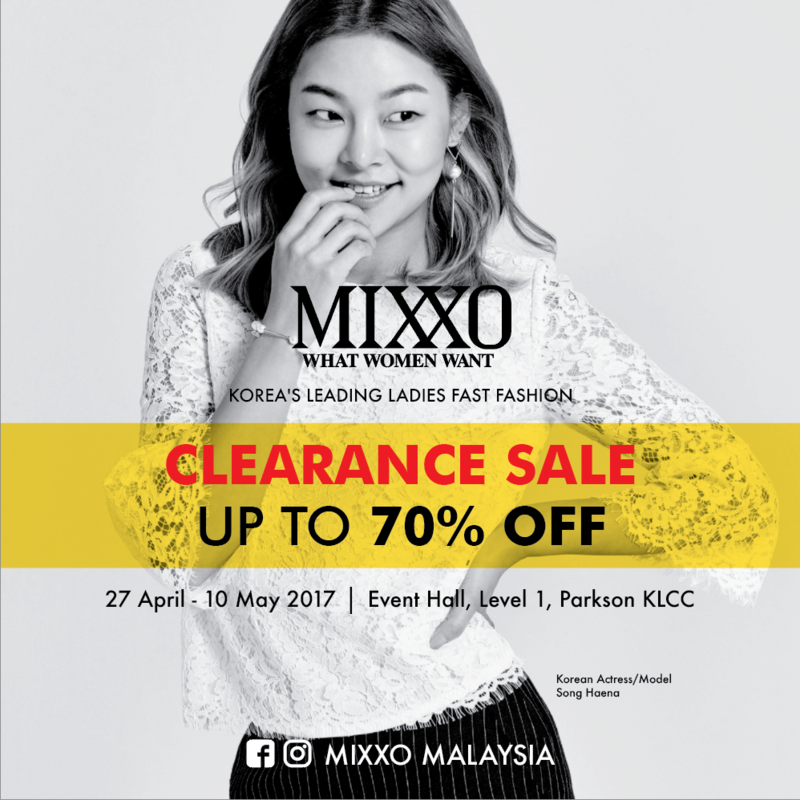 MIXXO Korean’s Leading Ladies Fast Fashion Clearance Sale! 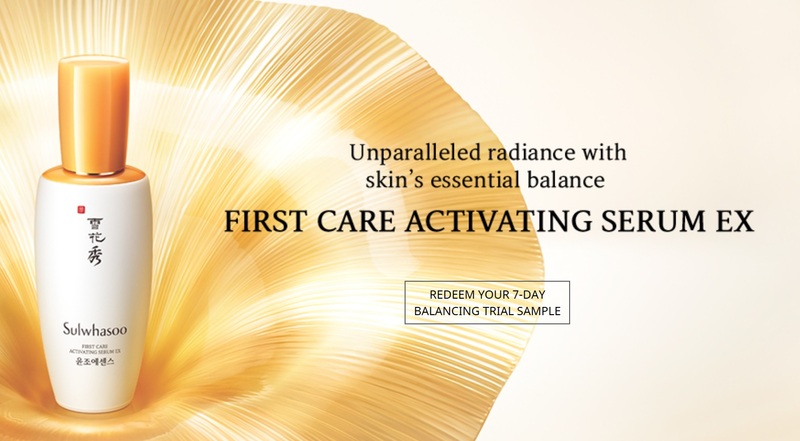 FREE Sulwhasoo 7-day Balancing Trial Sample Giveaway! 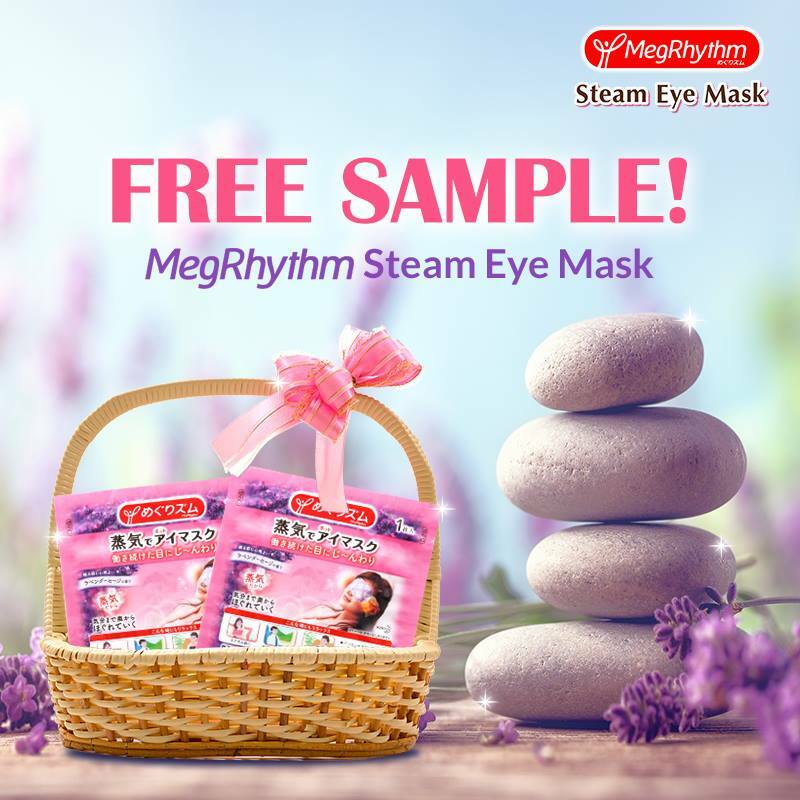 FREE a Packet of MegRhythm Steam Eye Mask Sample Giveaway To Your Doorstep! 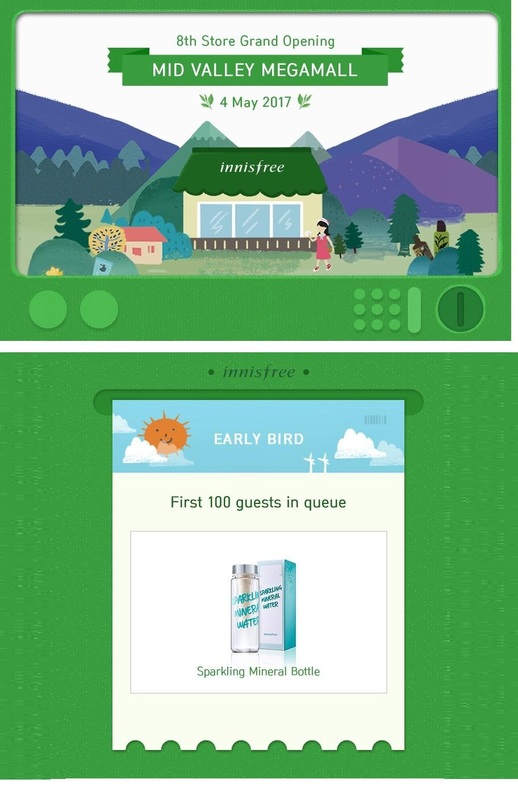 FREE innisfree Sparkling Mineral Bottle Giveaway!